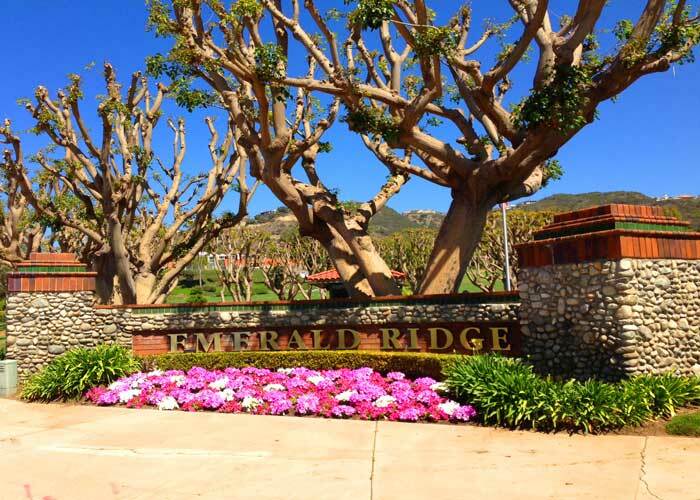 The Emerald Ridge community in Dana Point is a small guard gated community comprised of 76 luxury single loaded homes in a quiet neighborhood. The homes is graduated up a hillside area which maximizes the views from all the homes in the community. The homes are normall priced near the $2 million dollar price point and the neighborhood boardes the Laguna Beach and Dana Point city lines. A nice community greenbelt area is located in the middle of the community (as pictured below) and offers residents a great place to enjoy the great coastal views. All the current available Emerald Ridge homes for sale and Emerald Ridge homes for lease are listed below. Please contact us with questions regarding any of these properties. 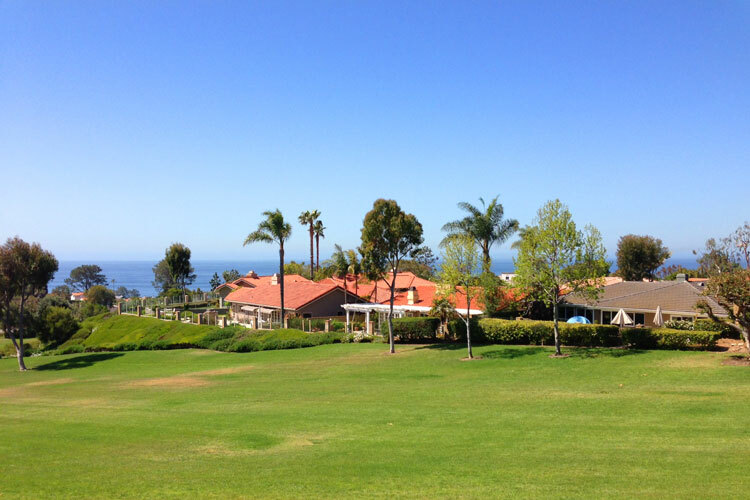 The community features a large greenbelt area that takes in the ocean views. The homes are situated on the east side of Pacific Coast Highway and overlook the ocean over the Monarch Bay and Three Arch Bay communities. The community offers a nice clubhouse and tennis courts for it's residents with homeowners association dues of $323 a month.